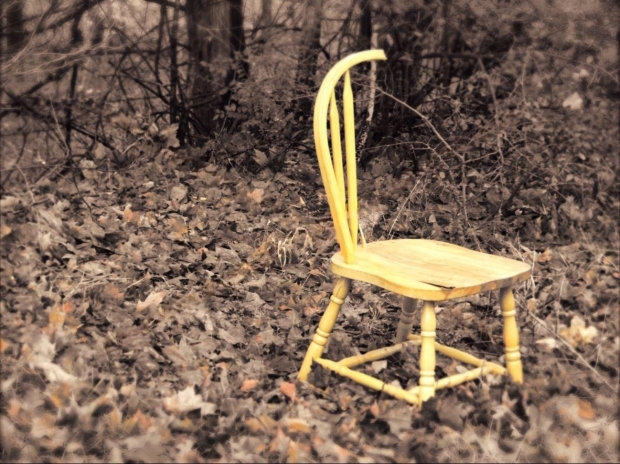 This entry was posted in Entertainment, Family and tagged Addictions, Chairs, Junk by Chris Campillo. Bookmark the permalink. I didn’t know this about you! So cool. I just painted a chair today and it was a disaster! I set it a side to deal with later…either with some more paint or a sledge hammer. Hey, maybe I’ll stick it on the side of the road and see if someone comes by and takes it. Don’t tell me if you do. Very entertaining! I thoroughly enjoyed this. What a great disease to have, Chris. Just tell your son you’re recycling and saving the planet. Lol.